Elizabeth, a busy working mum from Surrey has lost 1.5 stone with the 28 Day Weight Loss Challenge. 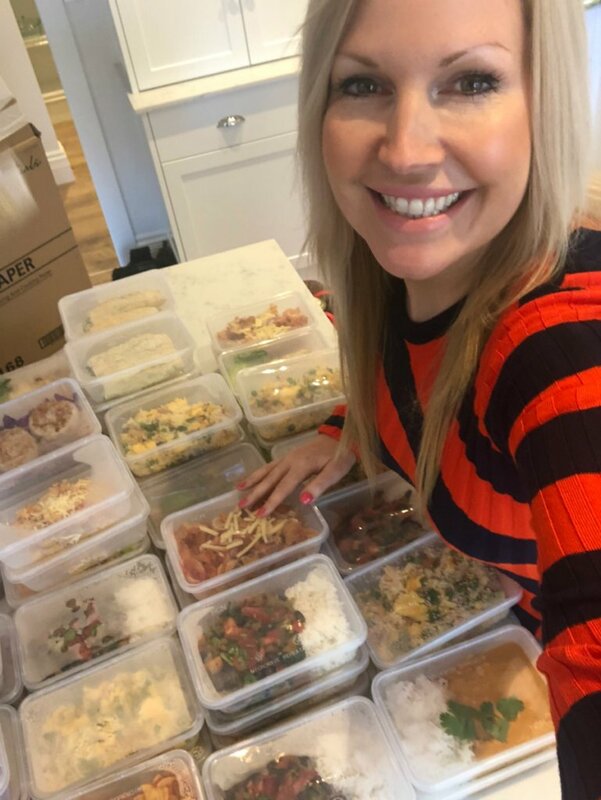 Today she shares her hints and tips for meal prepping in as little as 2 hours! Elizabeth shares, “I started the 28 Day Weight Loss Challenge seven months ago. I joined after I gained back a lot of the weight I had previously lost. Here Elizabeth takes us through her Sunday meal prep, which took her just 2 hours in total. 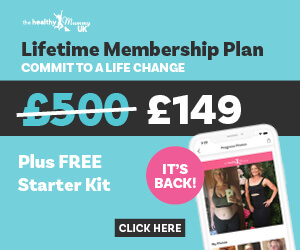 “Since following the 28 Day Weight Loss Challenge I have seen many health benefits. I no longer get regular migraines or headaches. I sleep so well now. My anxiety which I have suffered from since the birth of my son has gone. “That’s my lunches and everyone’s snacks for the week made in about 2 hours. It may be school holidays but we are still working, so normal routine for us! Dinners will be made on the day. I used to be a serial grazer and snacker at work and whatever I could find, I would nibble on. No need for that now! 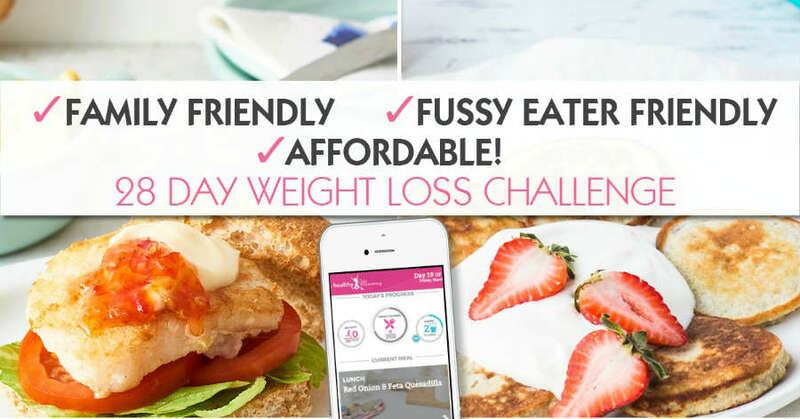 “Plan in advance what you can make from the 28 Day Weight Loss Challenge and who is going to eat it! Is it realistic for the time you have available and will it get eaten. Plan what order you are going to do everything in. I always do non-bake things first. Whilst it’s all setting I make the things that need cooking. Portion it all out as soon as it’s ready.